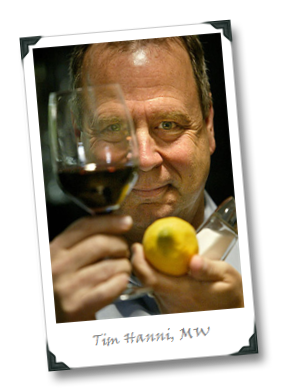 Master of Wine and Certified Wine Educator Tim Hanni has been lighting up the on-line wine world this week. 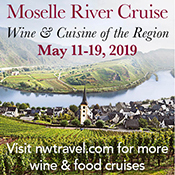 More specifically, what’s been lighting up the wine world is the release of a report of highlights from a study of wine consumer taste preferences that Tim has co-authored with Virginia Utermohlen, MD. Titled “Beverage preferences attitudes and behavior of sweet vs. tolerant wine consumers,” the sixteen page report is getting a hell of a lot more than sixteen pages worth of discussion, as it draws conclusions from a series of studies that focus on the market of wine consumers and how they taste – conclusions that challenge the conventional notions of how (or even if) wine can be judged objectively and empirically, and just how wrong the wine industry might be getting it in how wine appreciation is taught. 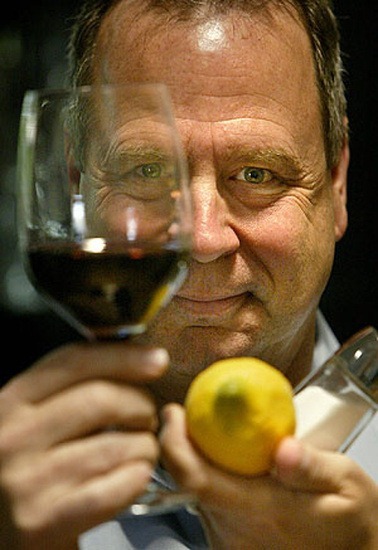 In summary, Tim’s report might just be the hot topic of the wine world right now, with several wine personalities from Jeff Lefevere to Steve Heimoff to Jancis Robinson chiming in with their (mostly fascinating) interpretations of Tim’s results. As you might expect from someone who has been in the wine and food biz for over thirty years, and who was one of the first Americans to become an MW, Tim is not shy about is views. In fact, he’s been an active participant in the fray and debate about the results of his study since its announcement (for a great example, see GoodGrape.com’s take on the report, which is one of the best overviews on the topic published to date, and contains fascinating tête-à-tête reading in the comments from Tim and others). I had the opportunity to ask Tim about the study, his work with Virginia Utermohlen, and his views on how to bring the power back to the wine consumer people. Whether you love or loathe Tim’s take on wine tasting preferences, few would challenge Tim’s passionate zeal for championing the empowerment of wine consumers, and I suspect few would find the following interview responses from Tim anything less than fodder for compelling wine conversation. 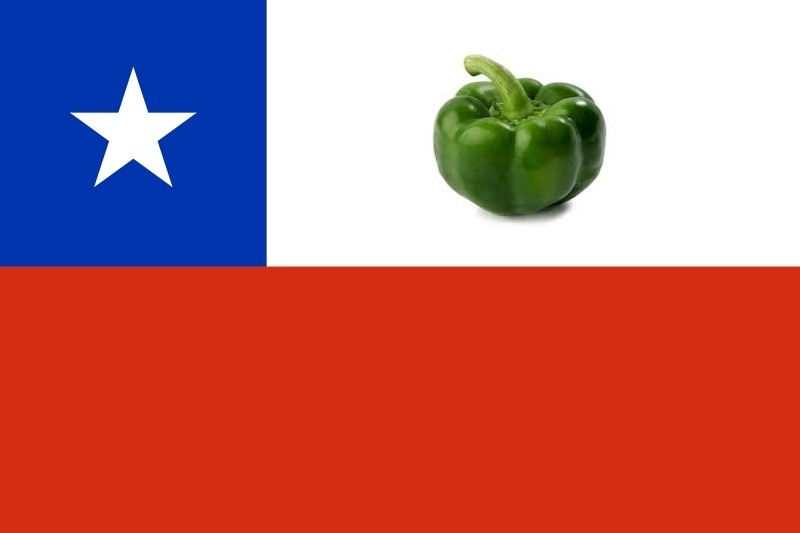 Am I crazy for thinking Chilean wines still have way too much pyrazine/green pepper action? 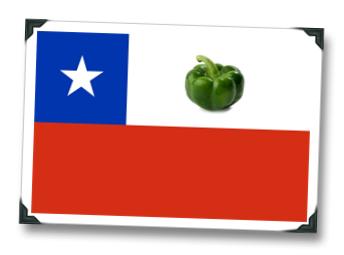 That’s a question that’s been on my mind lately, especially after taking part in the Wines of Chile red blends on-line tasting recently and finding myself in the minority of participants who found the levels of nettle / green pepper aromas in the reds almost… distracting. The Syrah-based wines showed the most promise (and to me the lower amounts of pyrazine action). In my experience, those green-ish aromas are ok in very, very small quantities, adding hints of interesting smells to the dark fruits and giving reds the occasional bump from “very good” to “astoundingly complex” territory. Notice I am saying “very very small quantities” and I mean just that – the pyrazines that contribute to those aromas are potent and a little goes a loooooong way, baby. To be honest, I’m beginning to think that Chile may never really get it totally together on this; it might just be part of their climate, their terroir, their vinous destiny. Which means that Argentina might be poised to clean Chile’s clock in the South American fine red wine market. Not all Chilean reds are overly green, and I’m not the only one who thinks that Syrah might be the variety with the brightest (and least green) future in Chile: Michael Cox from Wines of Chile said the same thing during his talk at the recent European Wine Bloggers Conference in Vienna. BUT… After tasting more and more examples of excellent, complex, and reasonably-priced higher-end red blends from Argentina, I’m growing increasingly more convinced that Argentina’s future is looking rosey… er, make that dark red… and that the one who might suffer most from that success is Chile, at least in the U.S. because consumers here probably don’t prefer the wet blanket of green bell pepper aromas laying all over the dense black fruit of their supple reds. Never mind that Doña Paula’s Torrontes is a killer entrant into invigorated the S. American white wine market (it’s got a killer nose of passion and star fruits); their Seleccion de Bodega Malbec is not only proof that Argentina has nailed the dark-fruit-profile red thang, it’s also a great example of how complex (think hints of graphite) and age-worthy Malbec can be in the right hands. And the pepper? Black, white, but definitely not green. Sign me up, baby. So… I ask YOU… am I crazy? Shout it out in the comments.